For over 20 years, our professionals at Philip M. Brunelli Jr. Electrician has been serving residential, commercial and industrial clients in Medfield, MA. 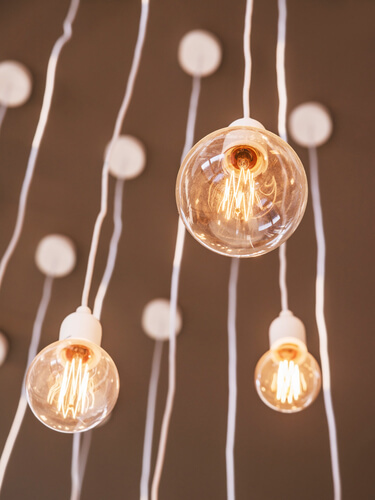 We provide a variety of wiring and electrical services, including interior and exterior lighting, LED and recessed lighting, electrical repairs, electrical safety inspections and panel upgrades. In addition, our licensed electricians sell and install a wide range of electrical products, such as smoke detectors, TV mounts, power generators, de-icing cables, power outlets and USB outlets. Throughout the years, we have wired more than 600 homes, as well as contributed to other small and large renovating and remodeling projects around Norfolk County. Brunelli Electrician’s experts never stop training to provide the safest results and ensure the highest quality electrical services and products to your home or business in Medfield, MA. Call 508-400-5571 or contact Philip M. Brunelli Jr. Electrician if you’re in need of our residential, commercial and emergency services we provide in Medfield, MA!